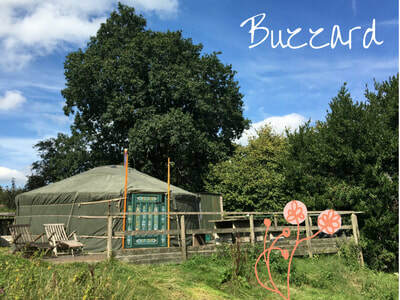 We can't wait to welcome you to Blackdown Yurts - booking is straightforward using our calendar below. 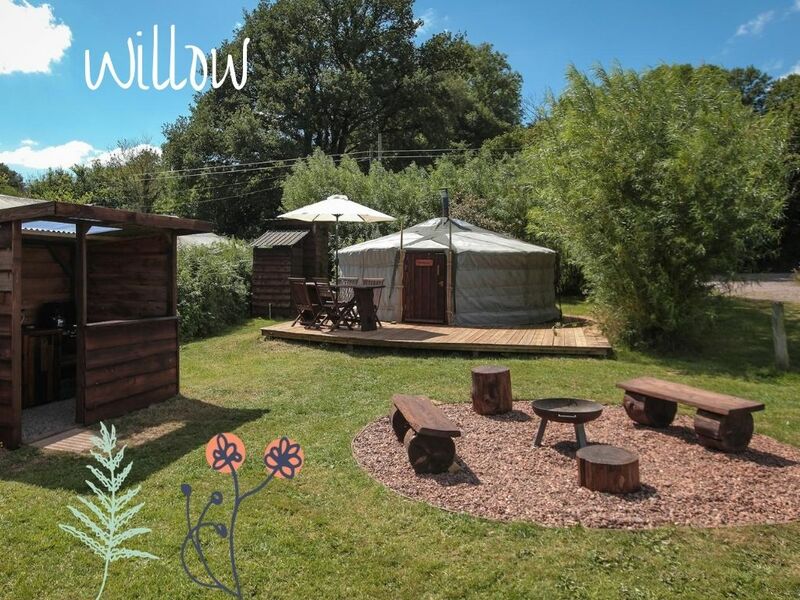 Use the drop down menu below to choose your yurt - please scroll through to find our available dates in 2019. 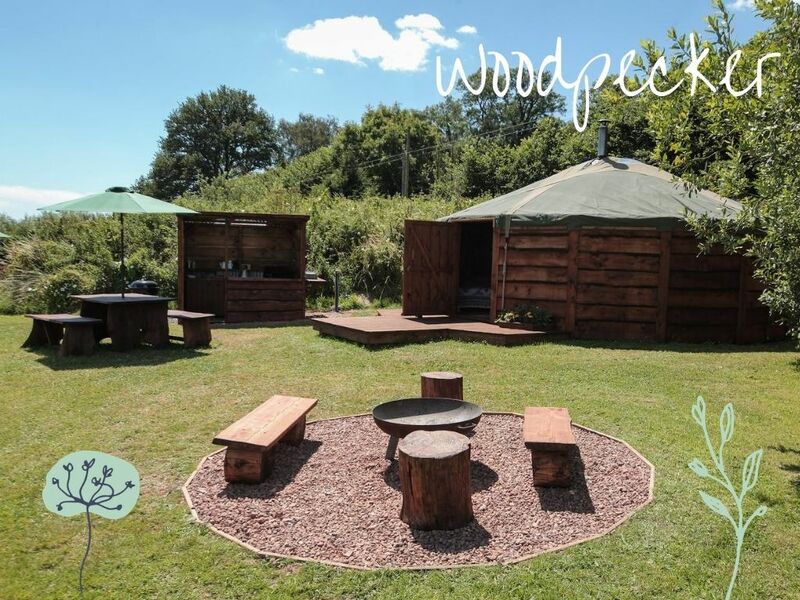 You can find out more about each yurt on their individual pages or click on their images below. 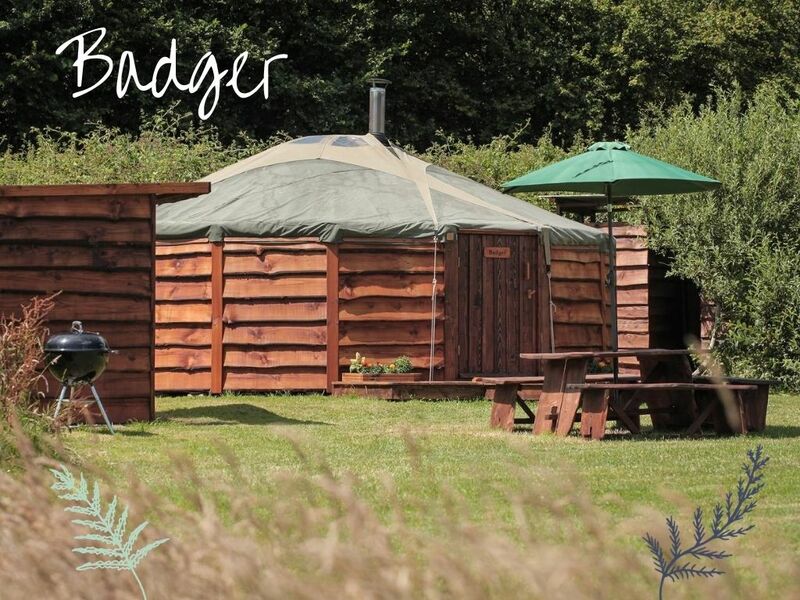 Any questions please do not hesitate to contact Katie on 01884 266699. We look forward to hearing from you!